Comments Off on angry much? need a place to hide? 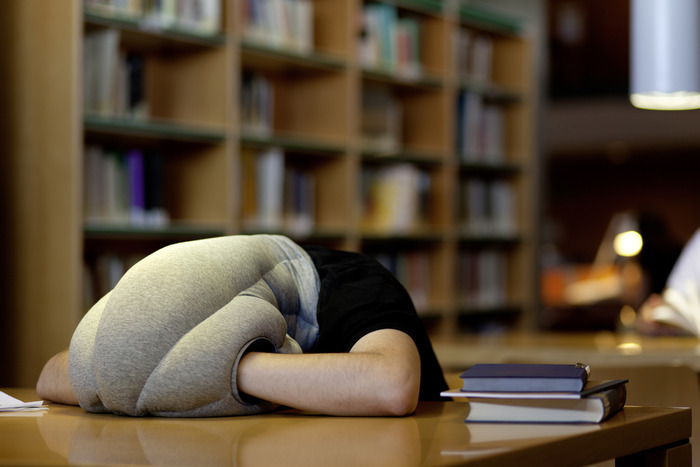 …no, this wont make you disappear with jimmy hoffa status, but its definitely better than covering your head with an open magazine or newspaper when you want to catch some ZZZs in the middle of, say, church. or thanksgiving dinner. Comments Off on need a place to hide? so i forgot to post this around halloween ‘cos i was busy with other stuff.. like getting ready for an upcoming vacation… but this is still funny. its amazing how much fear builds up when you go into a haunted house… and no amount of prep will stop you from getting even a little scared. the unknown will do that to you, especially in the dark.